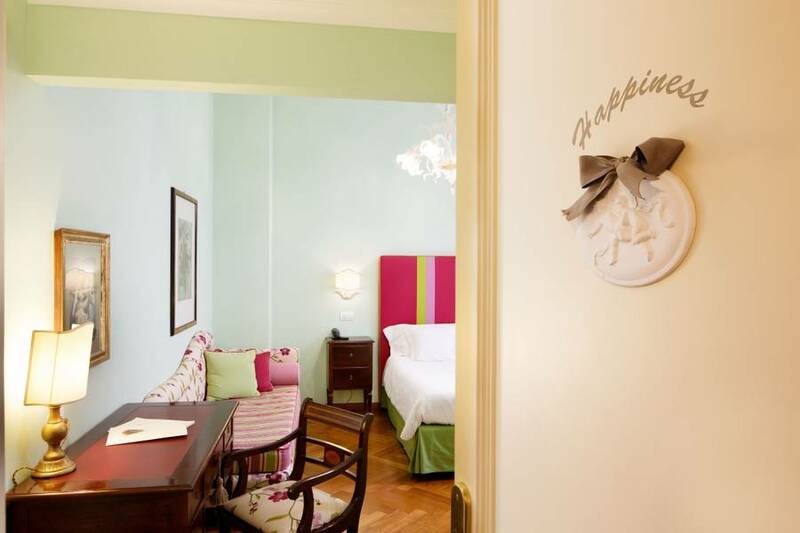 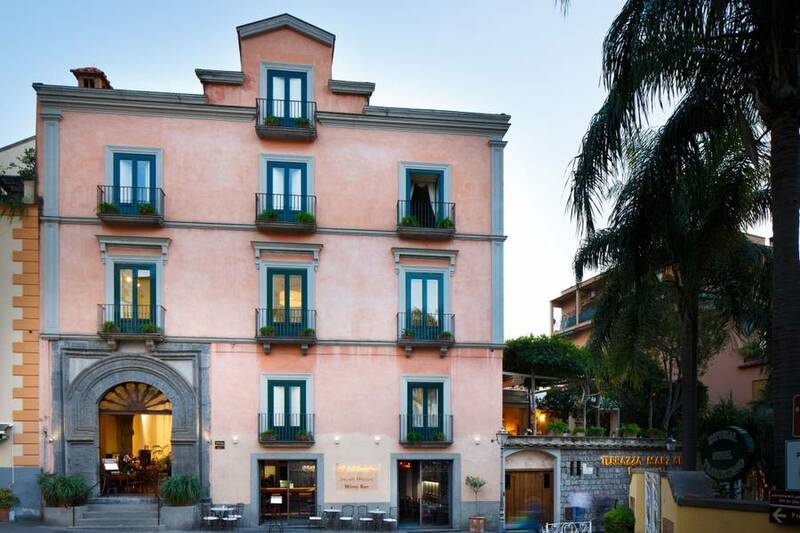 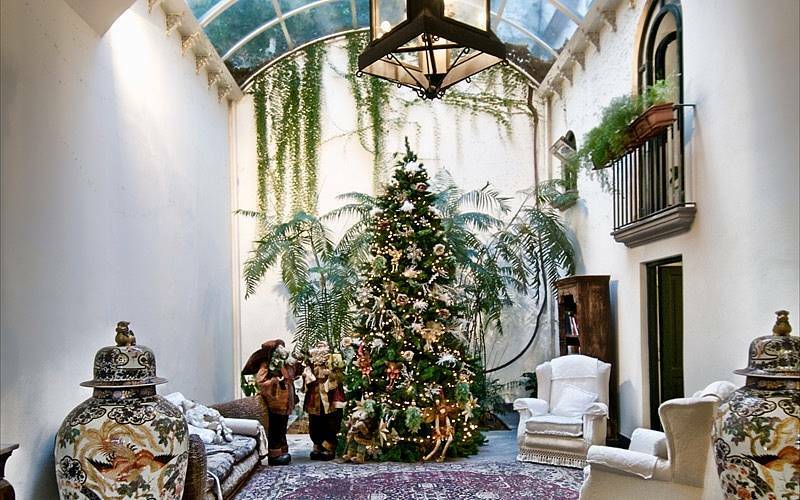 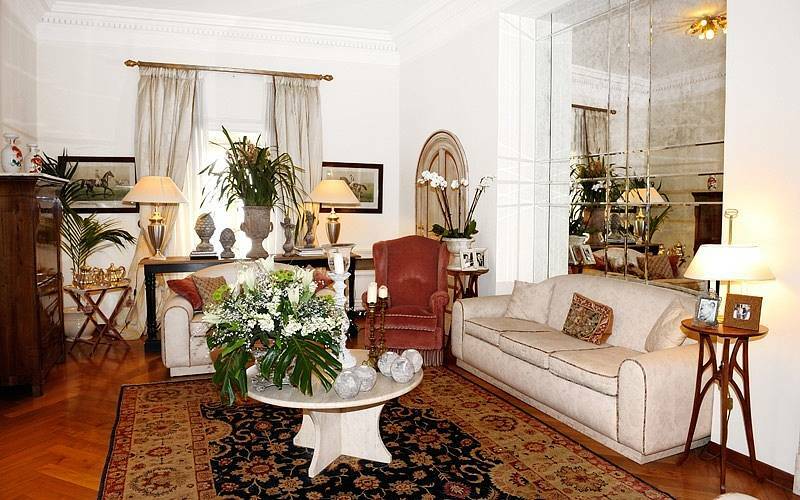 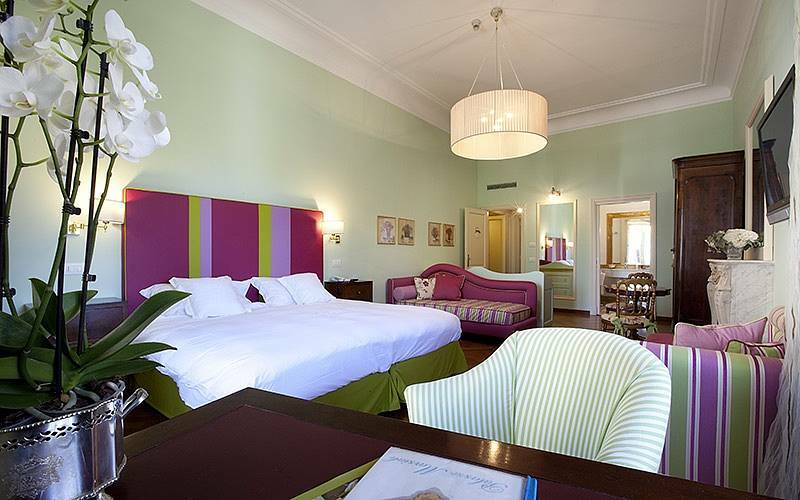 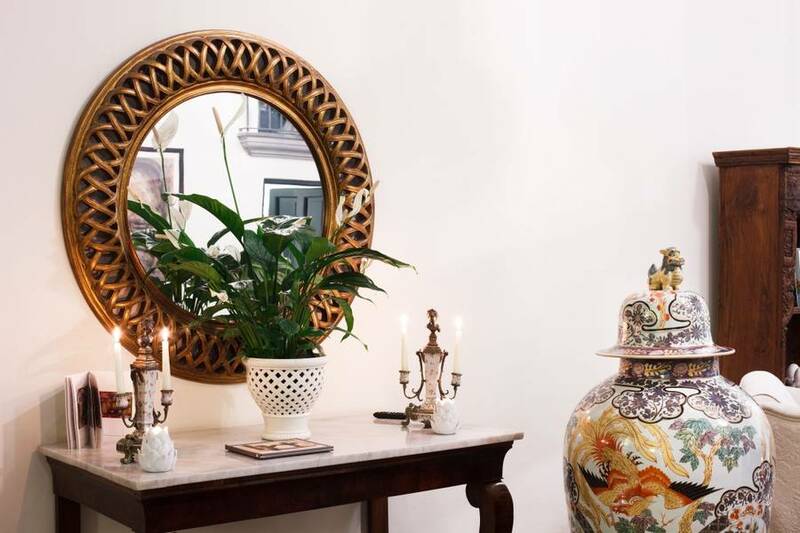 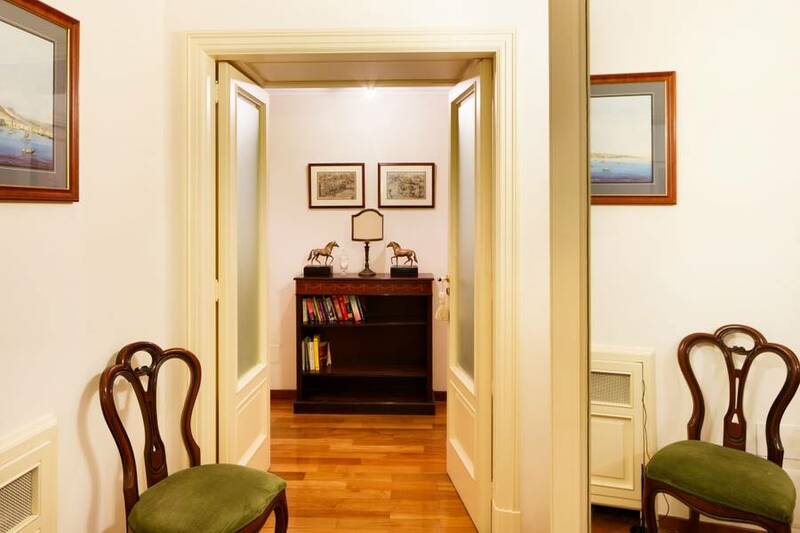 Spend a few days discovering the lovely historic center of Sorrento near all the most famous historic and cultural sights yet indulging in the relaxing comfort of the small boutique hotel, Palazzo Marziale. 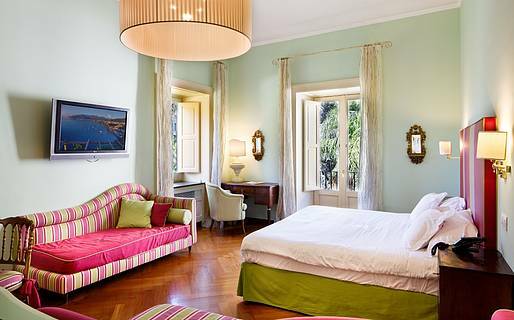 Palazzo Marziale's philosophy is that of offering guests a soothingly beautiful space to retreat and recharge both mentally and physically. 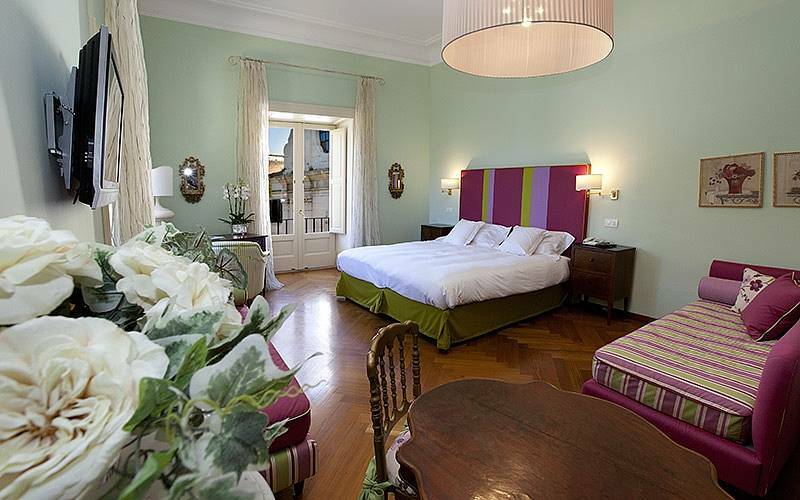 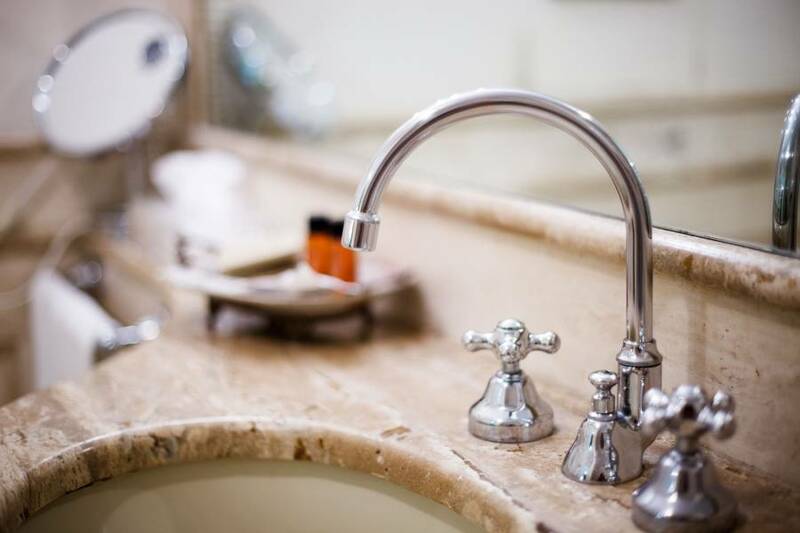 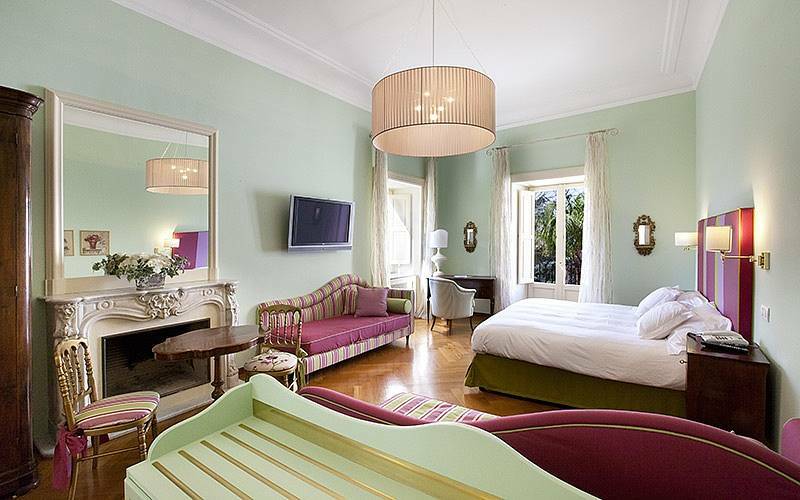 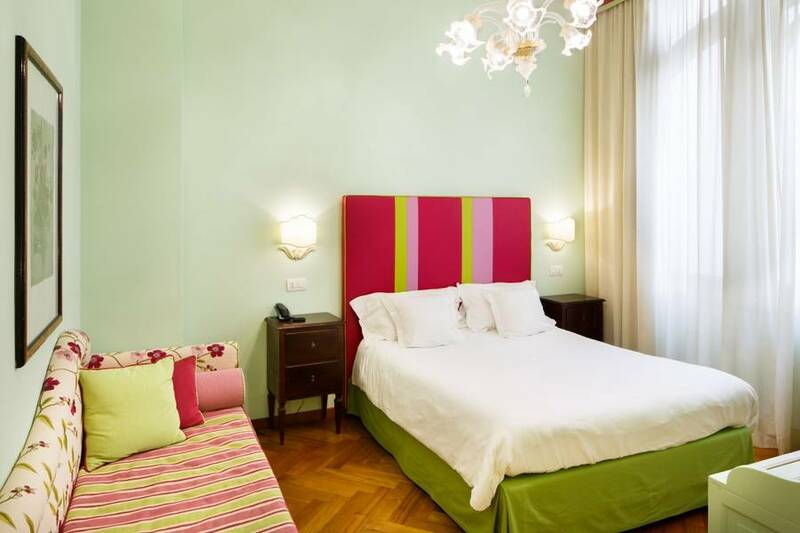 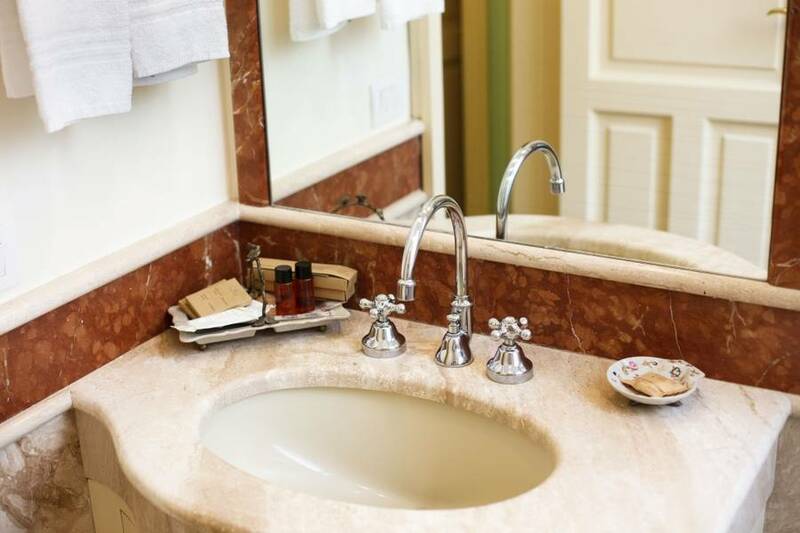 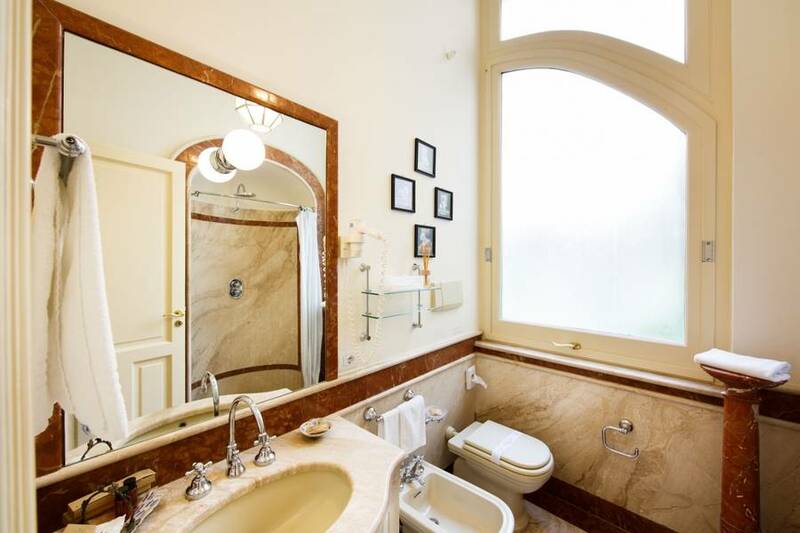 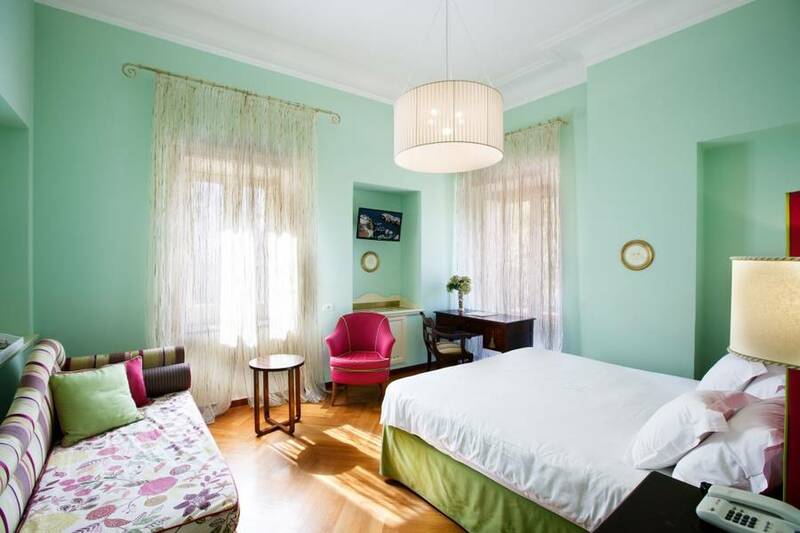 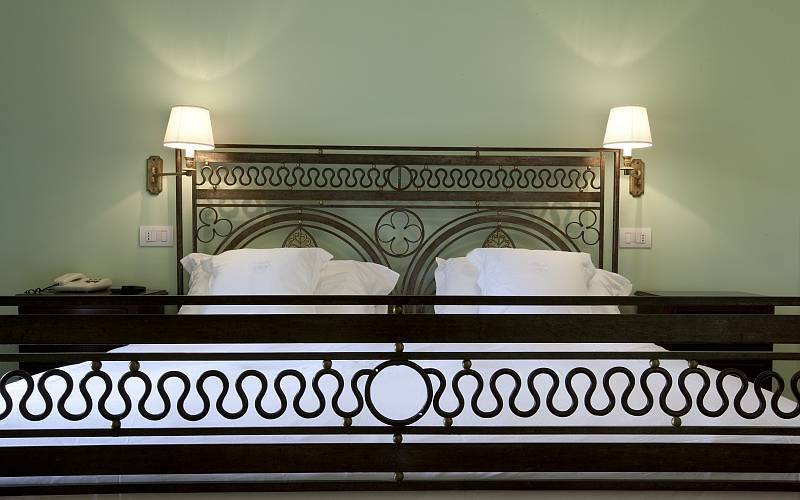 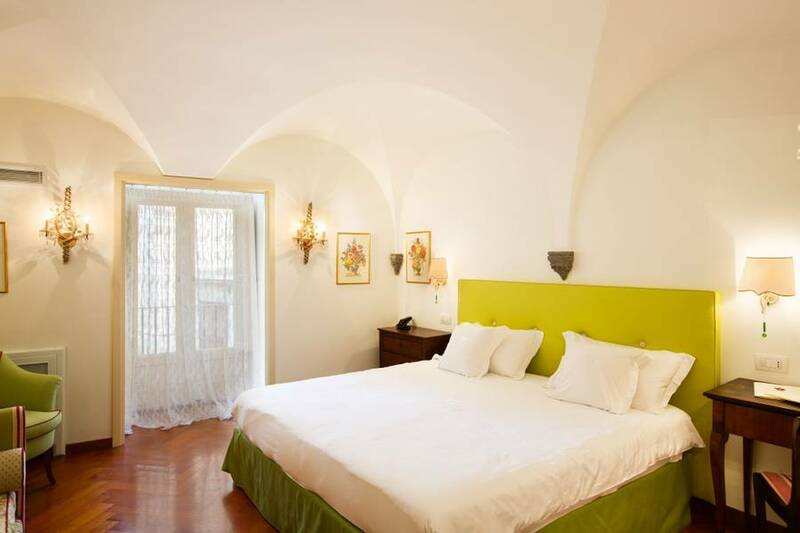 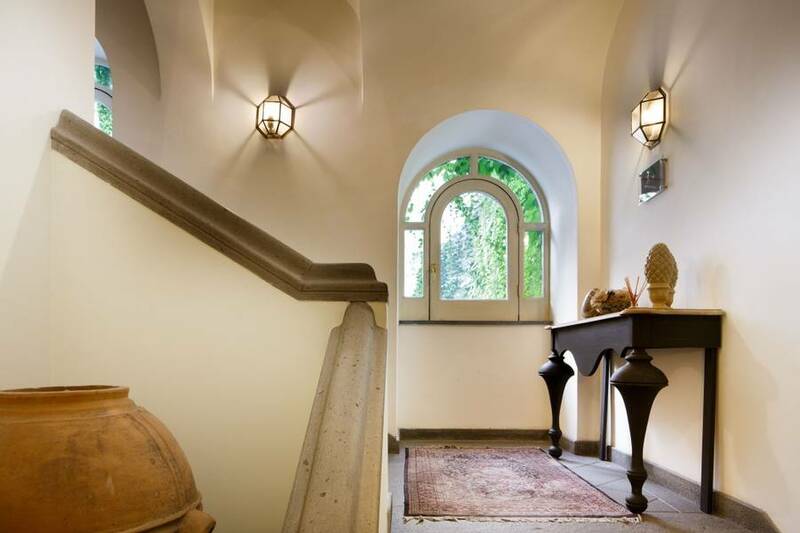 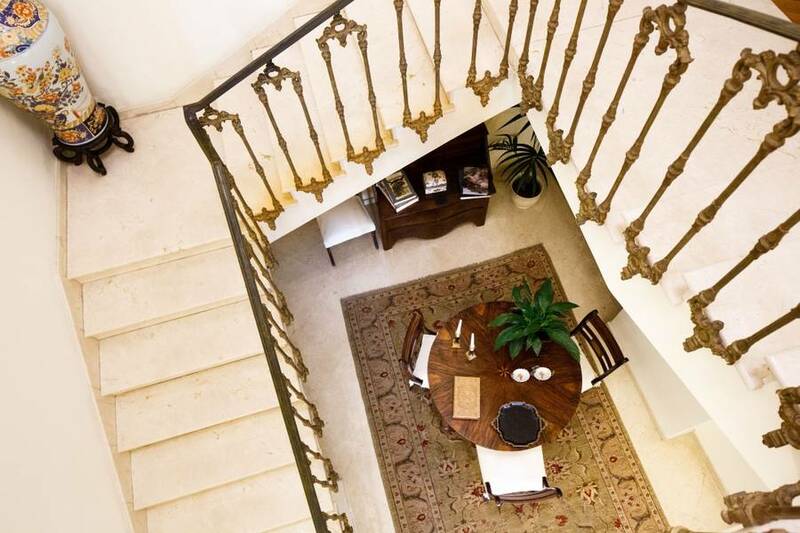 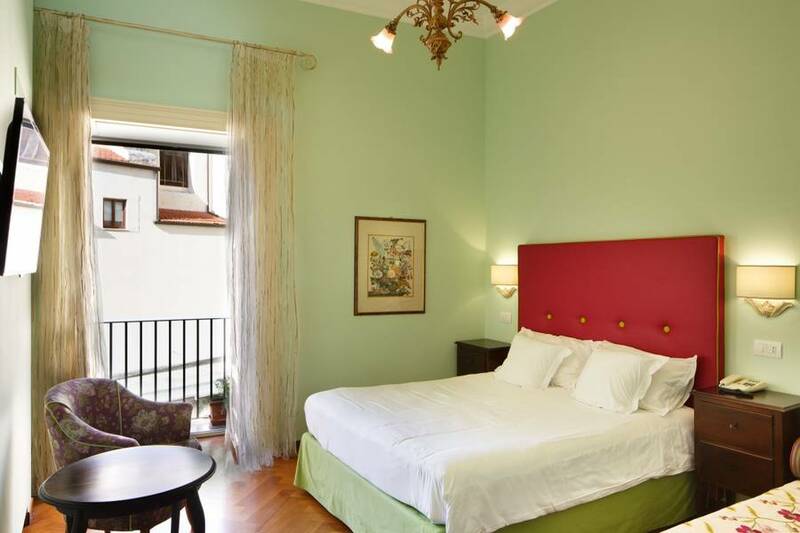 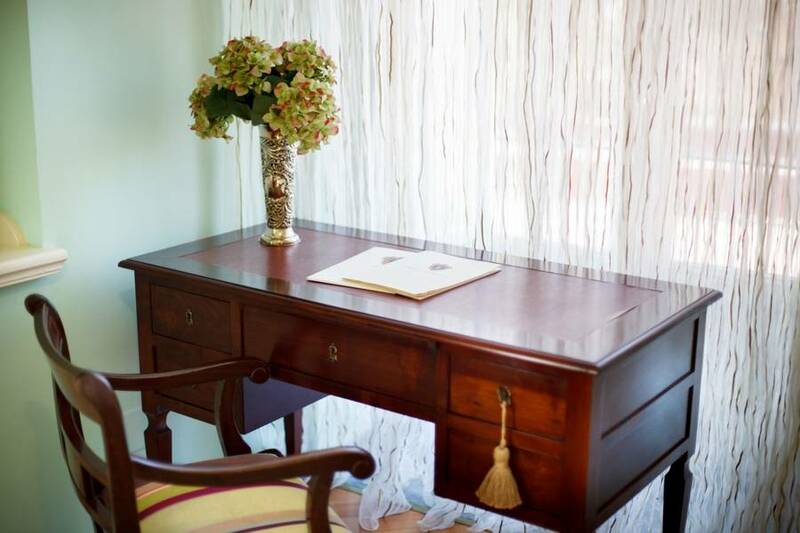 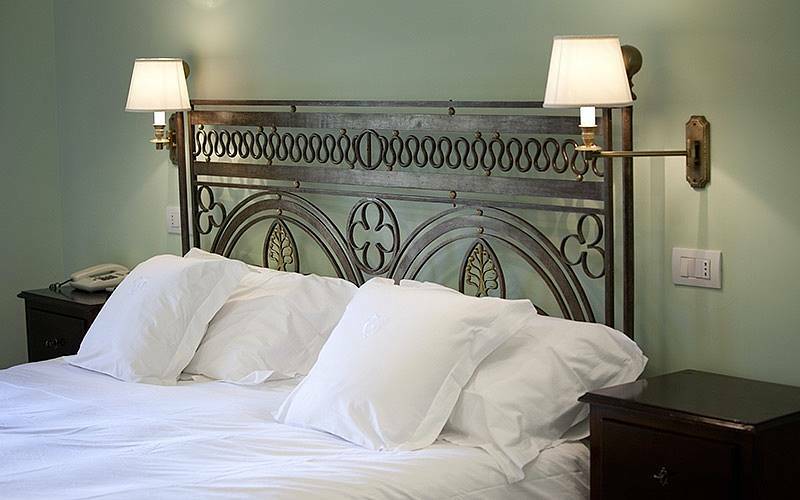 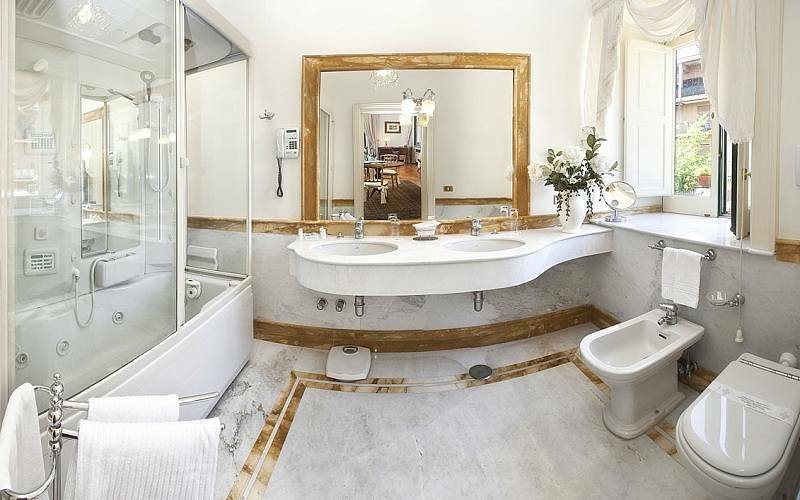 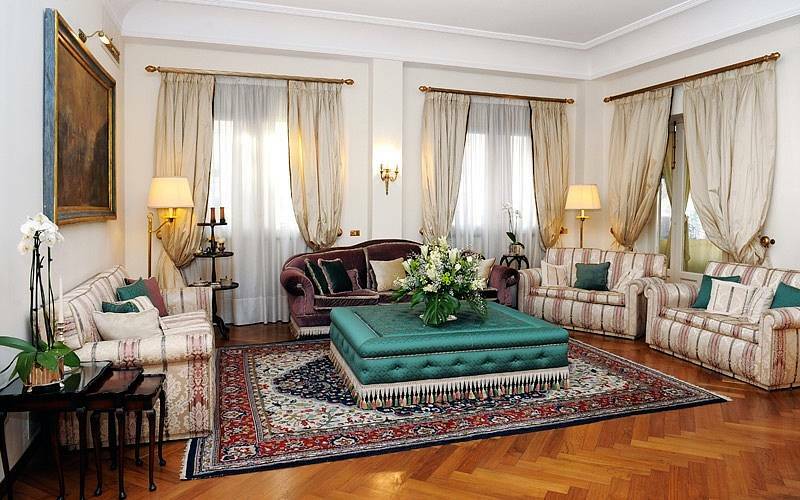 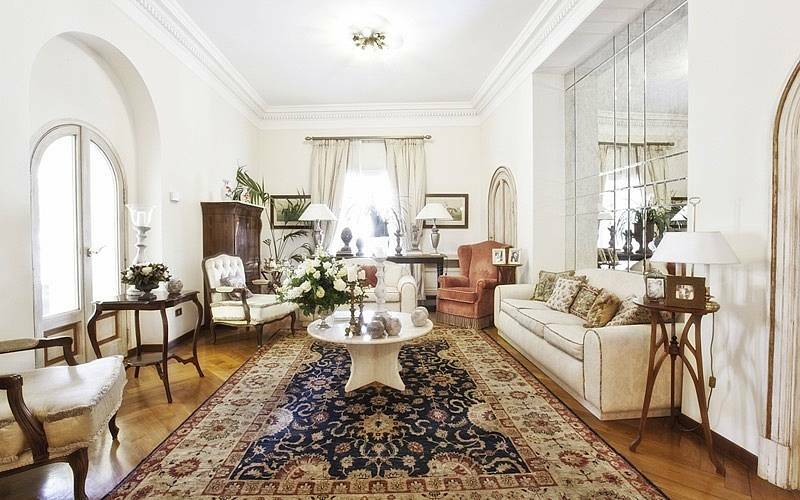 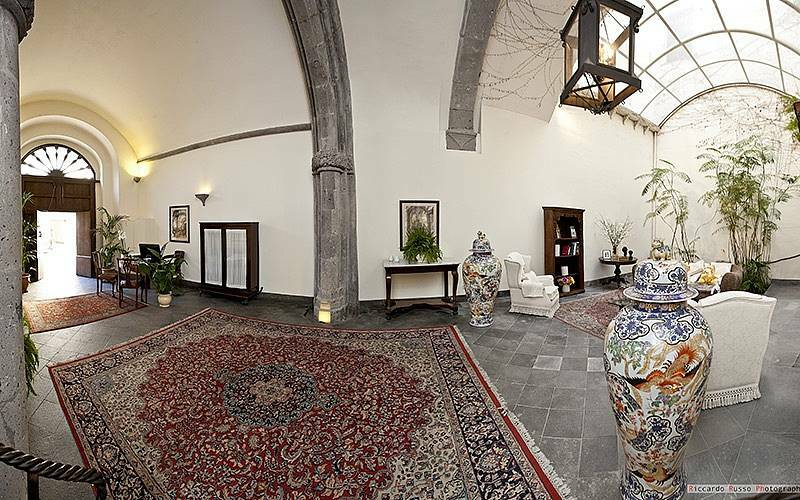 This intimate and charming B&B was once an aristocratic residence built in the historic Durazzesque-Catalan architectural style, and its deluxe and superior rooms and junior suite retain all their historic beauty combined with the New British style, with its understated elegance and the latest high tech amentities. 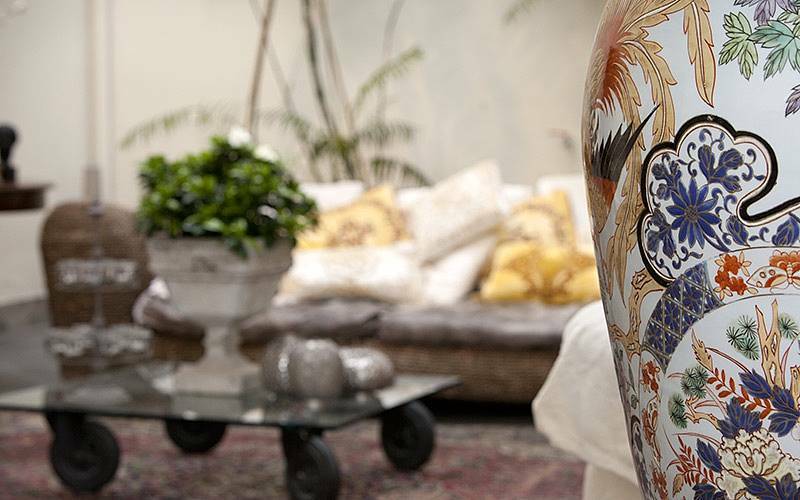 Looking for something extra-special? 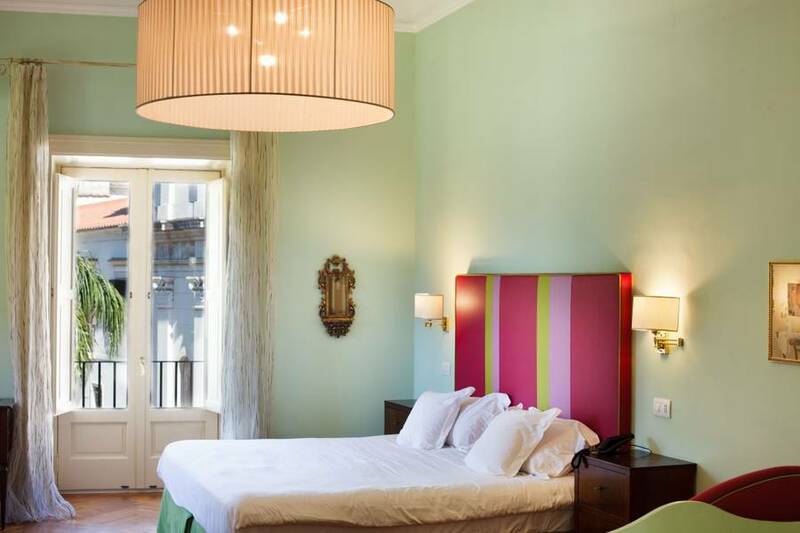 After your day on the beach (just 100 meters away), relax on your soft double bed and enjoy a film on your 48" screen in the privacy of your suite with one of the most beautiful coastal cities in the world stretching to the sea outside your window. 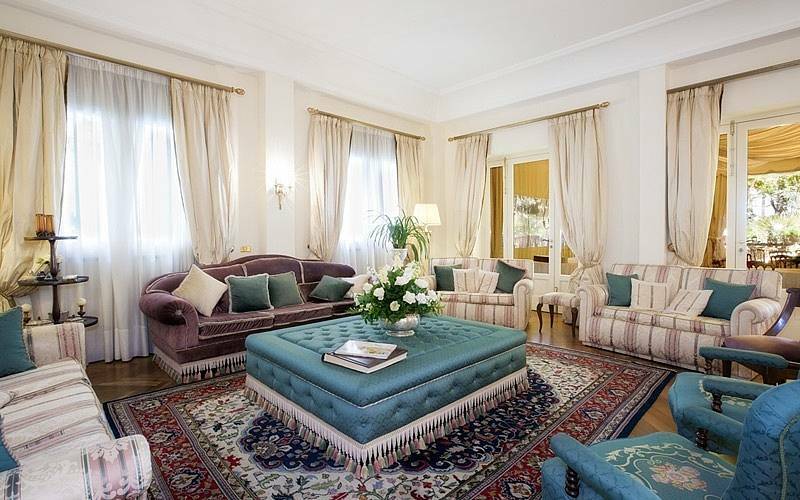 Palazzo Marziale makes sure each guest's stay is a true vacation, with high end services to help you enjoy Sorrento to the fullest, including arranging cooking classes to learn to prepare all the most traditional dishes from Sorrento, car and scooter rentals to explore all the most beautiful corners of the peninsula, and boat and yacht hires for an excursion on the Mediterranean. 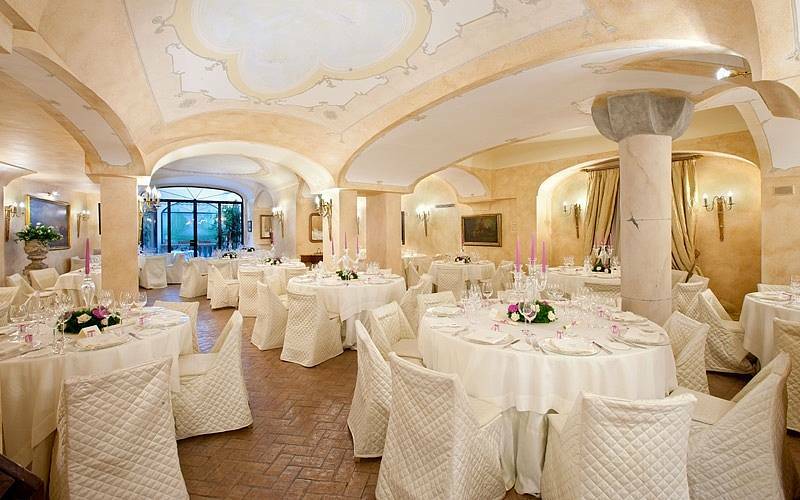 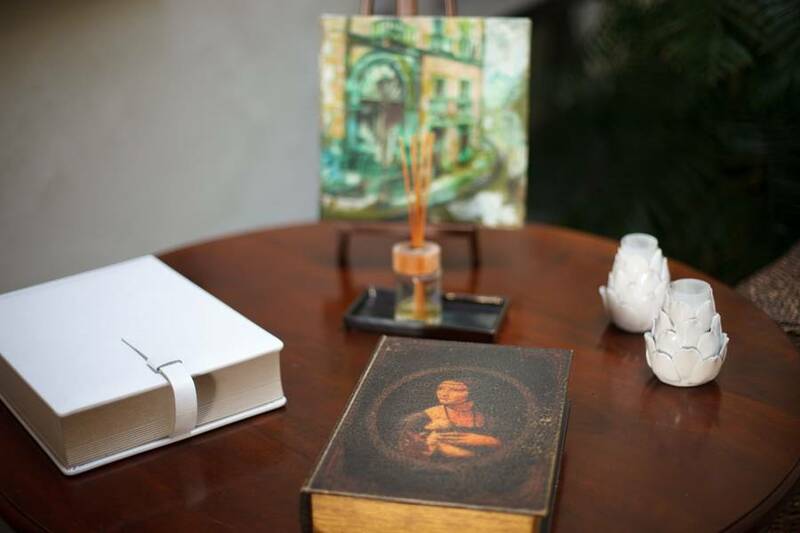 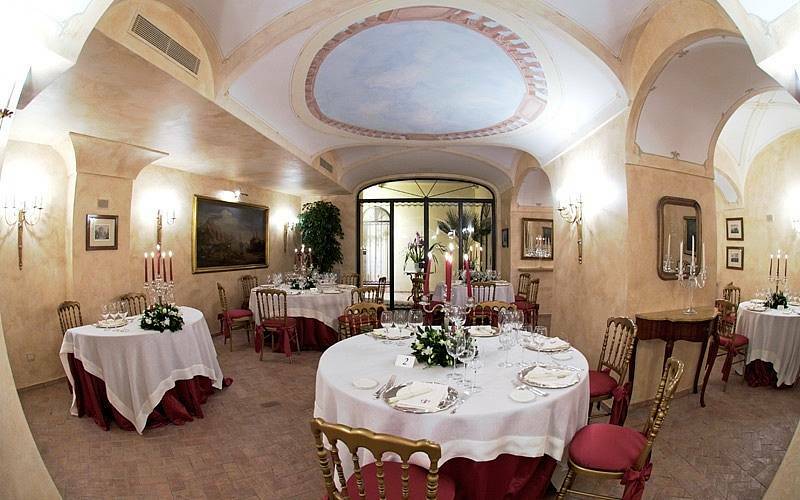 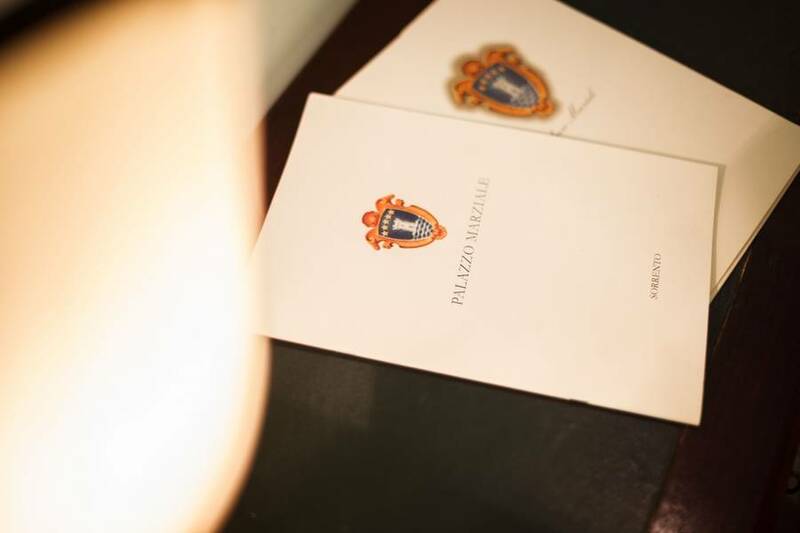 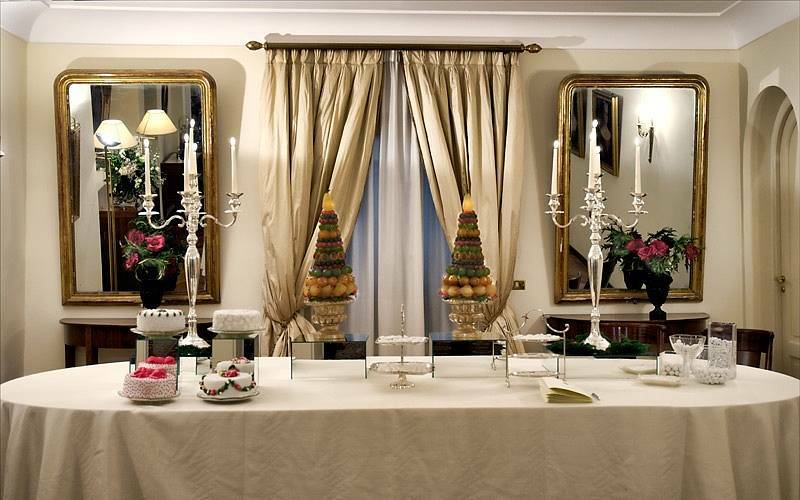 Take a look at our wedding and special event photos to get an idea of the unforgettable wedding receptions and small, intimate ceremonies which can be held here at Palazzo Marziale. 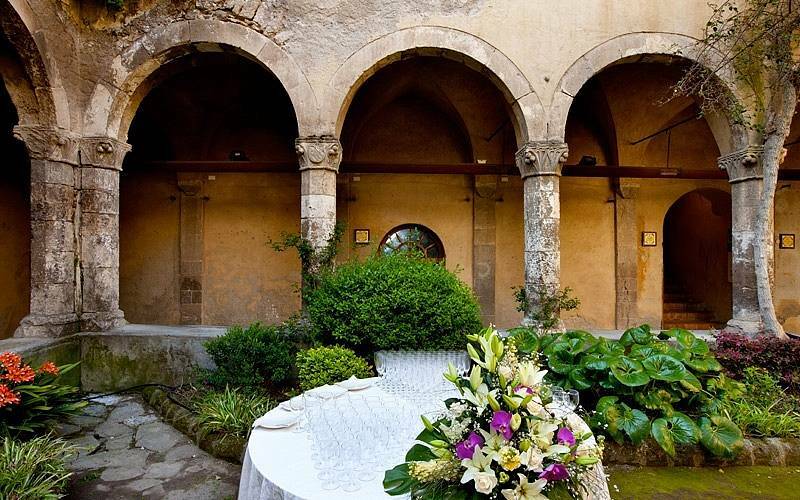 Your hostess Paola personally arranges even the smallest details of your wedding or event, from the catering to the venue, so that each couple is able to have their dreams come true with a ceremony that is magically unique and personal. 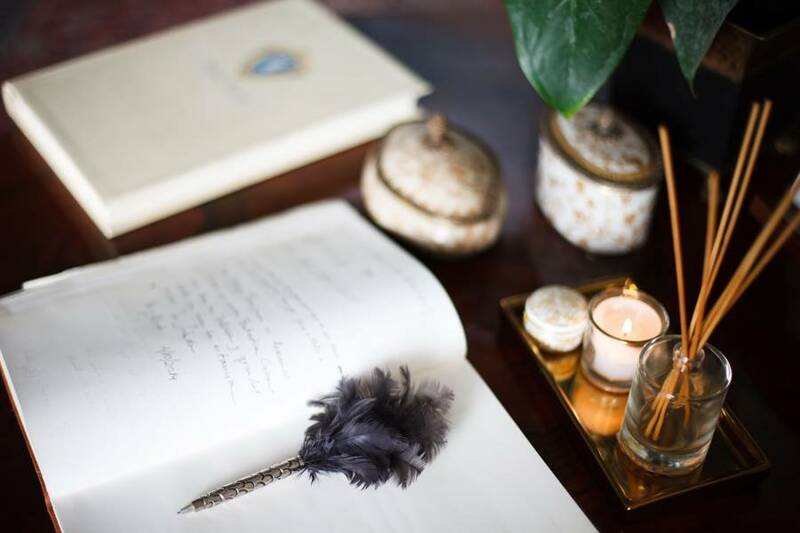 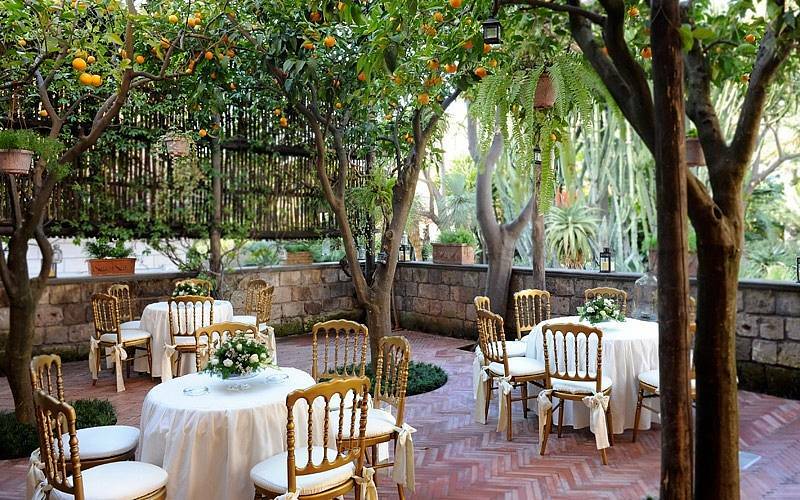 A candlelit dinner in the 14th century cloister of San Francesco, an elegant ball in the historic halls of the palazzo, or an outdoor ceremony on the lush terrace...Palazzo Marziale is the ideal venue for your special day, no matter what your style! 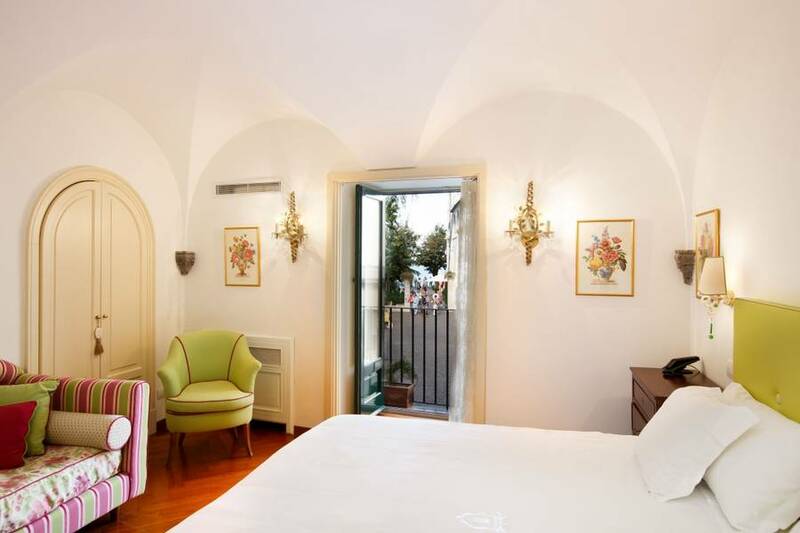 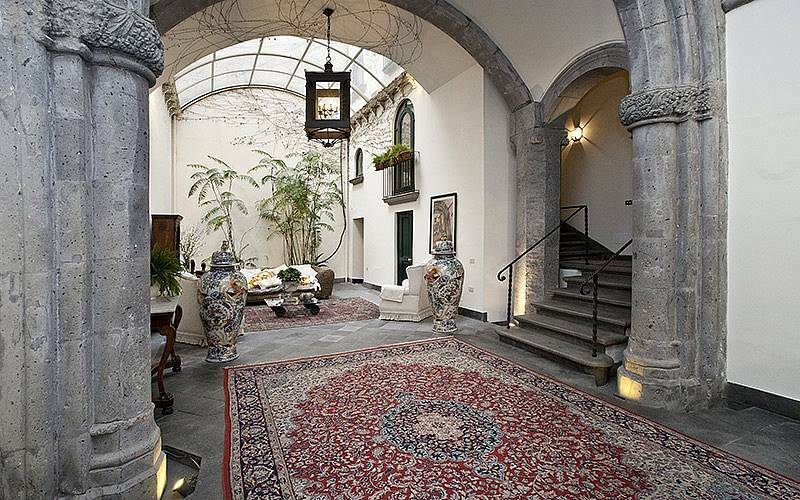 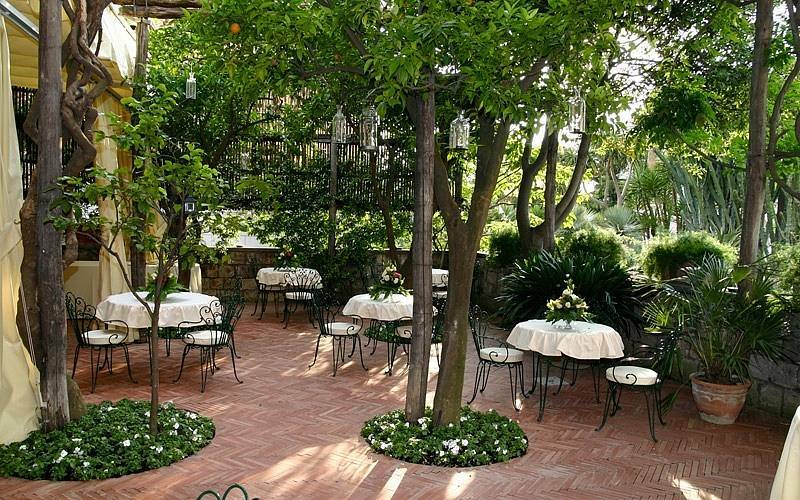 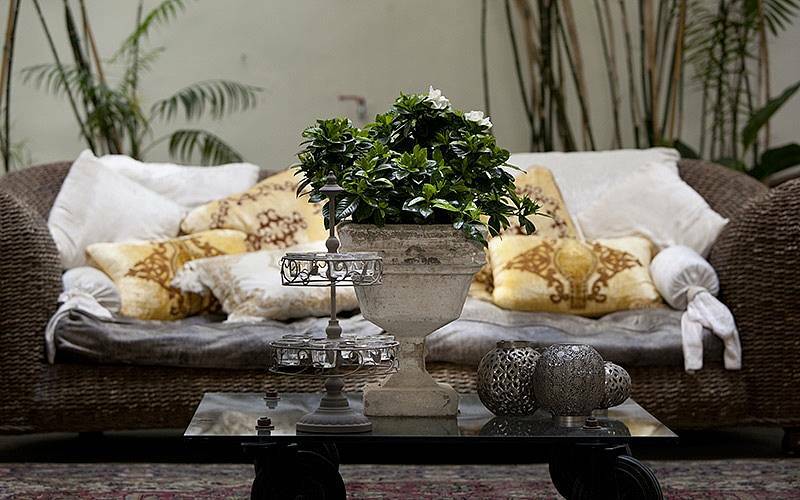 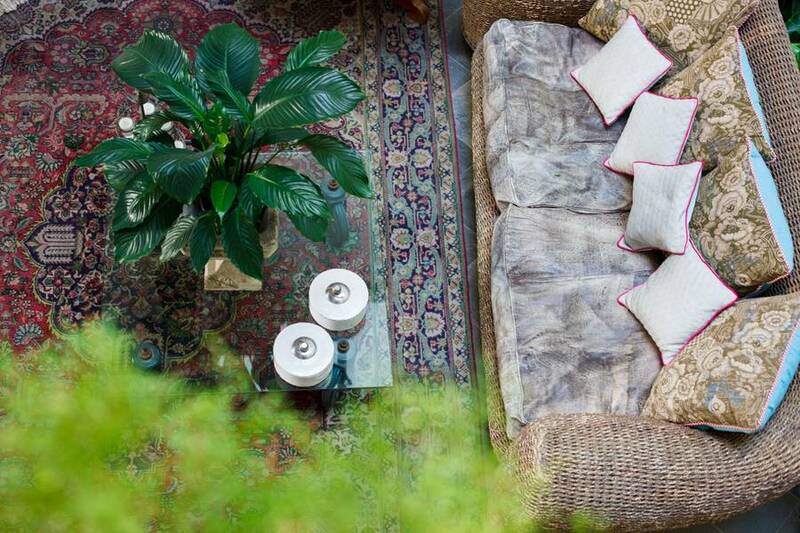 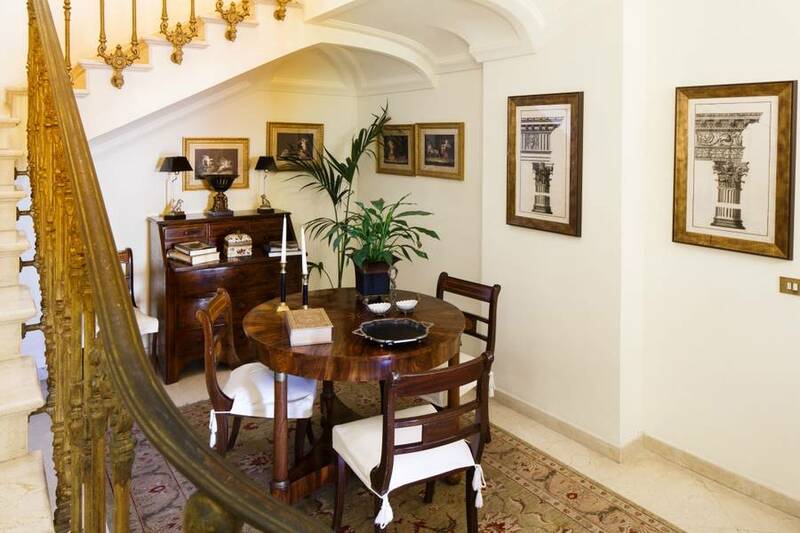 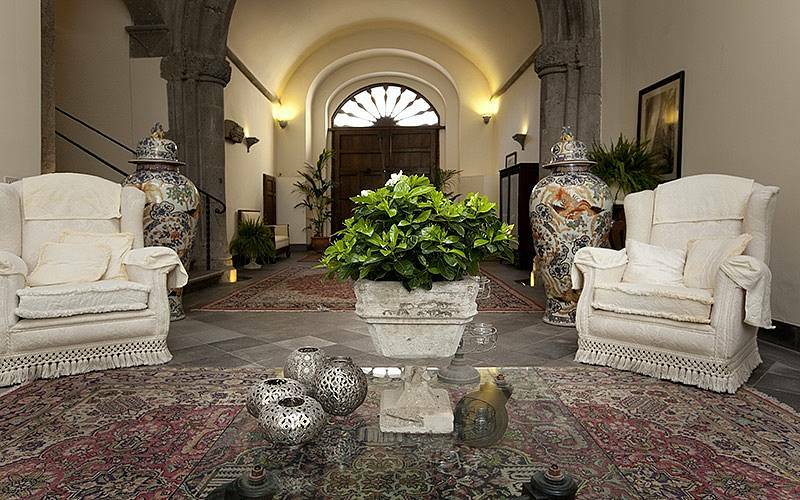 Palazzo Marziale is located in the historic center of Sorrento facing the gardens of Piazza San Francesco near the lovely cloister of San Francesco. 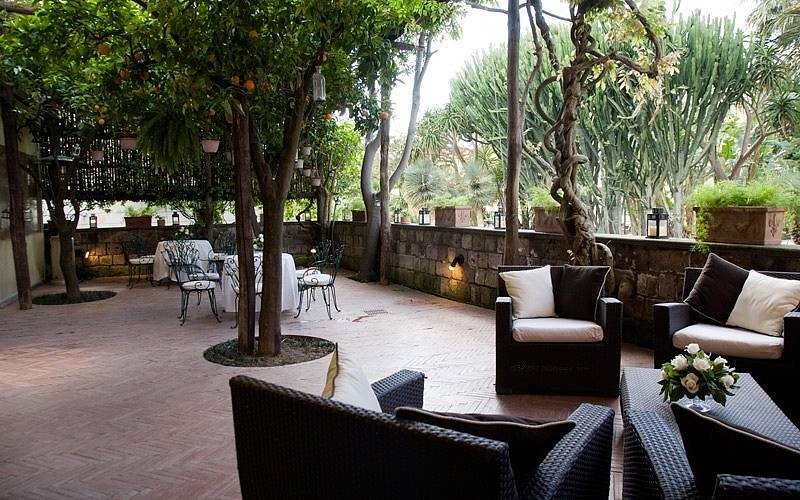 Just steps from the famed Villa Comunale, here guests can admire one of the most beautiful views of the Sorrentine Coast and the Gulf of Naples around.